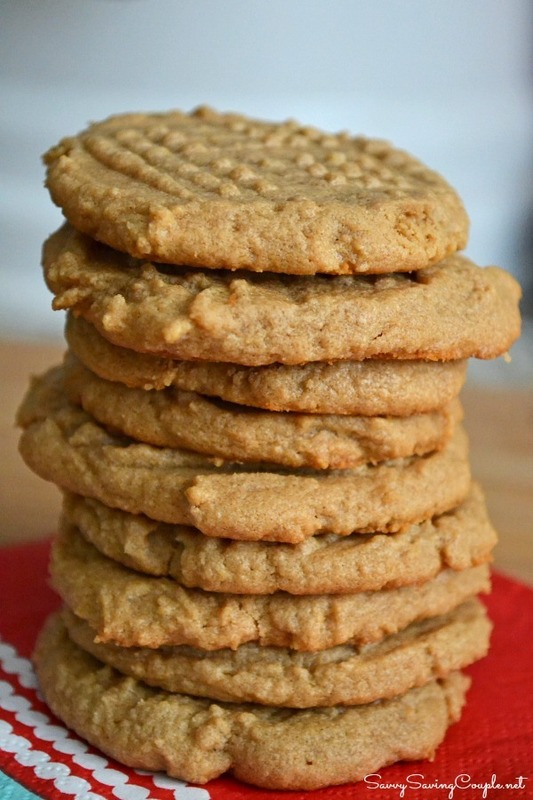 Make these Peanut Butter Cookies that require ONLY 3 Ingredients! A delicious classic tasting peanut butter cookie in less than 15 minutes! 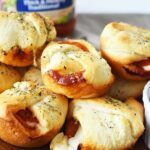 These are so good and super easy to make & bake! Besides people with allergies, who doesn’t love peanut butter? 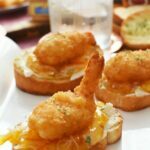 I know for us, it is an easy lunch, and snack that can provide my family with a healthy and frugal treat. 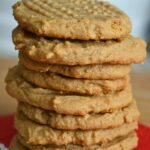 Peanut butter is just so tasty, and that is why I love this recipe for just three ingredient Peanut Butter Cookies. I like to use organic or all natural peanut butter to avoid any hydrogenated oils, but you can use what you can afford, and typically enjoy. 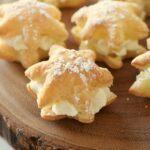 Just an egg, cup of peanut butter, and some white sugar will get you bakery fresh peanut butter cookies in 15 minutes tops from start to finish. 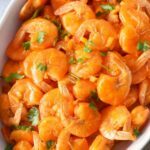 Allow them to cool for 10 minutes before eating! 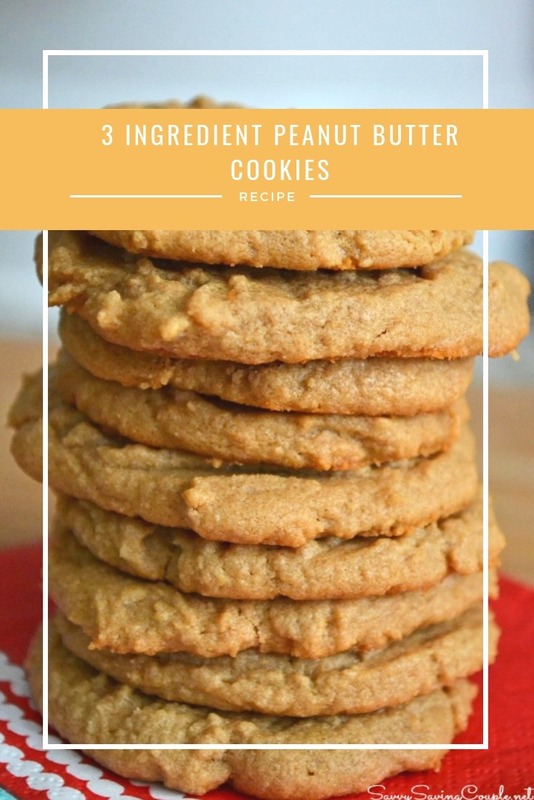 If you are a crunchy peanut butter guy or gal, you can also use that type for our just three ingredient peanut butter cookies because it works just as good, and if not better! Want to make just three ingredient peanut butter cookies? 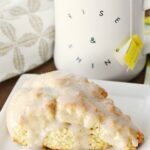 Check out what you will need below in our printer friendly recipe card. On a parchment lined baking sheet, add 1 tablespoon scoop (form into a ball) of peanut butter cookie dough.